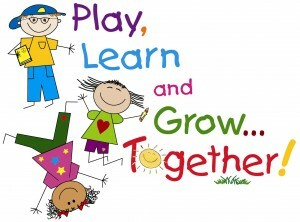 Preschool Play and Learn is an hour long parent/child program for children ages 2.9-5 years old. Play and learn is designed with stories, songs, hand on free play activities and a craft that follows a monthly theme. Pre-registration is required for this group. Please register through the Norfolk Library website by clicking the green button.